Expert and reliable PRO services in Dubai for quick, efficient application processing. Application processing and document clearing can be a time-consuming obstacle for businesses and investors looking to establish in the City of Gold. With the myriad of regulations that have to be navigated and accomplished prior to successfully setting up a business, it can be challenging for owners to properly fulfil all the requirements within a short period of time. Expedite the application and document clearing process with the help of professionals – partner with EBS today for expert PRO services. We are completely committed to providing support to our clients through our specialised services. Our specialists will sit down with you and discuss your specific needs. Afterwards, we will develop a bespoke plan for you, featuring the specific services that you need. By developing a custom tailored plan for you, we eliminate any extraneous expenses, allowing you to maximise your resources. 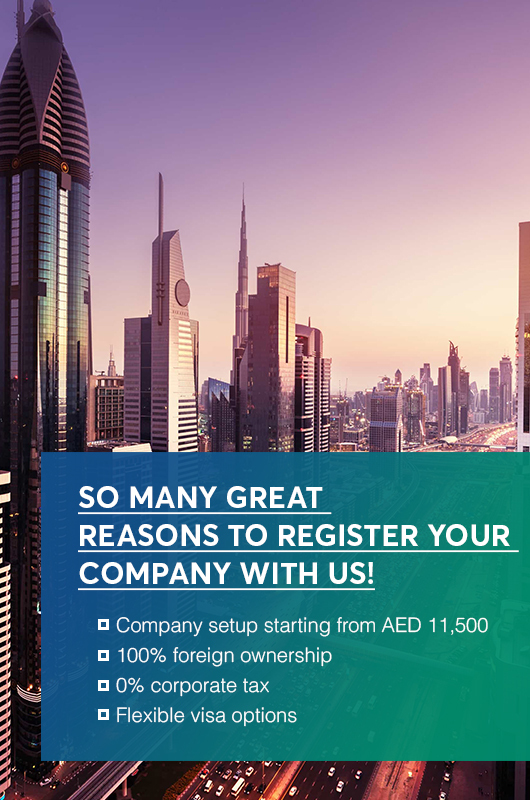 To ensure that we deliver on our commitments, we at EBS will dedicate a contact person with whom you can communicate with for constant updates on our personalised PRO services in Dubai for you. With this, you can keep on top of the progress we are making for you. Whether you need a Visa renewal for one of your employees, or a renewal of your commercial license, we can help you. Want to know more about Dubai PRO Services?